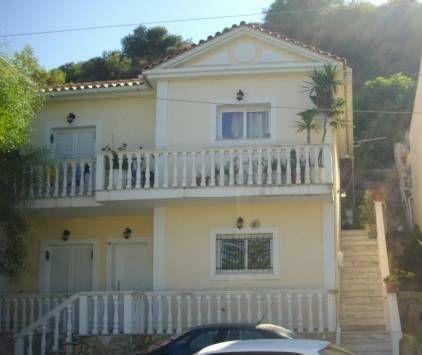 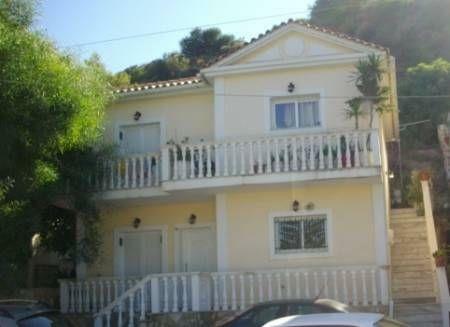 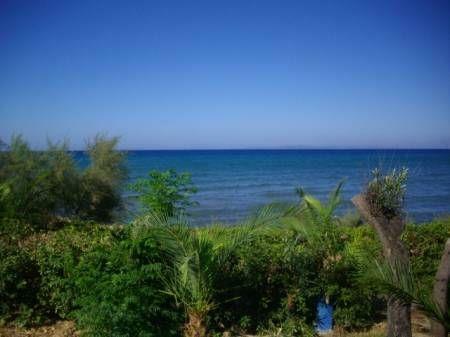 Seaside two-storied house building 116sqm, in Argassi Zakynthos, is for sale. 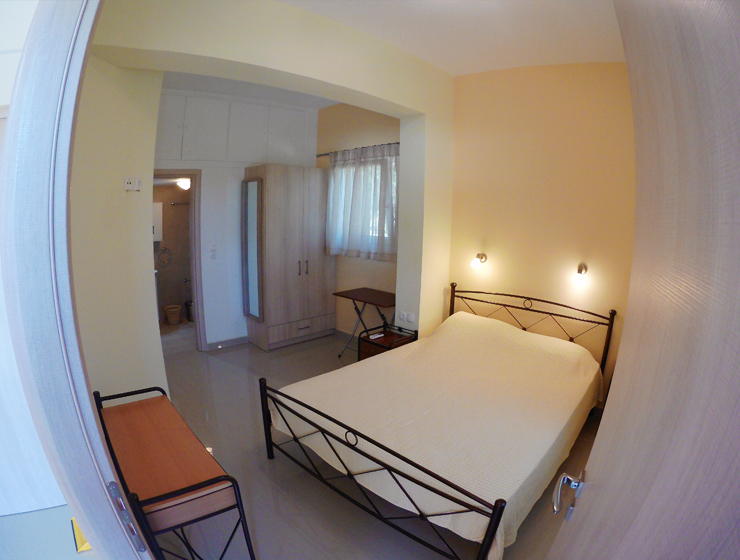 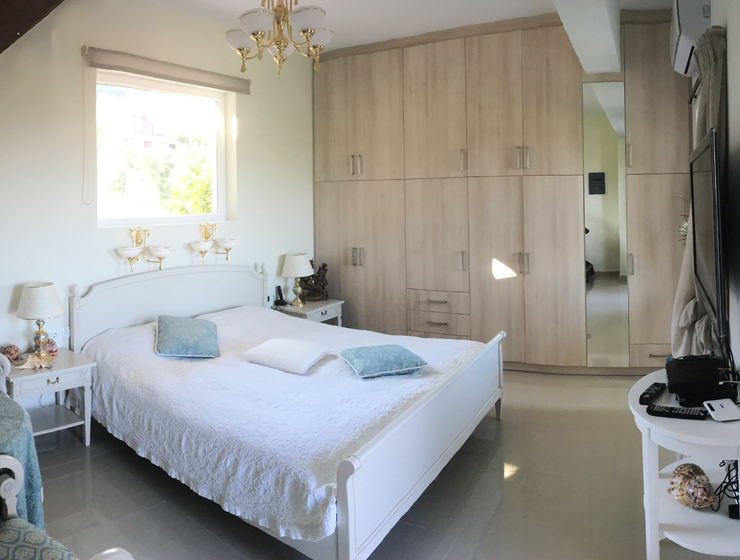 This newly constructed building, ground floor and first floor, 58 square meters each apartment, very close from the sea. 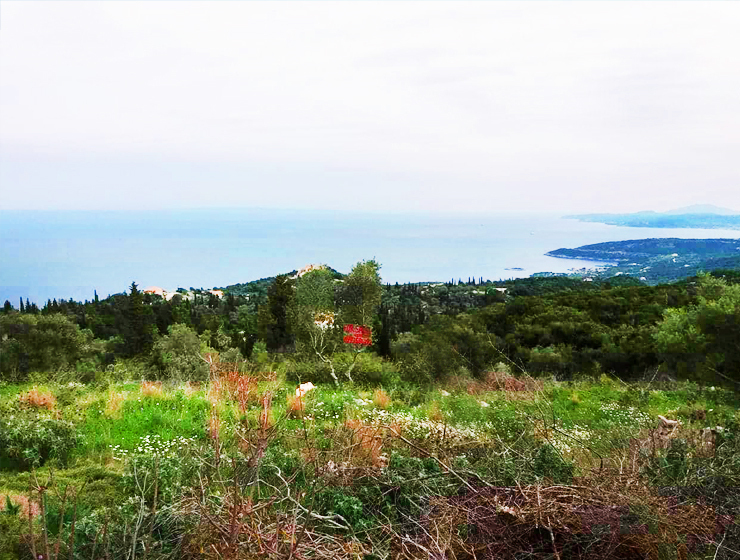 The land that surrounds it is 400sqm, built in 2005, just 2 miles from town, 6km from the airport and 20 meters from the sea. 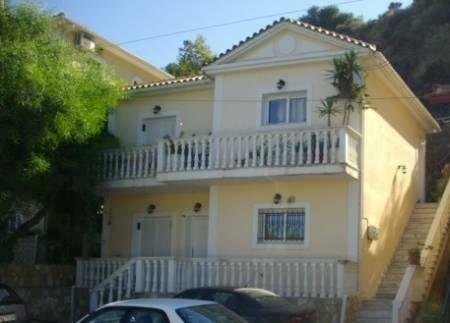 It is ideal for investment or holiday home. 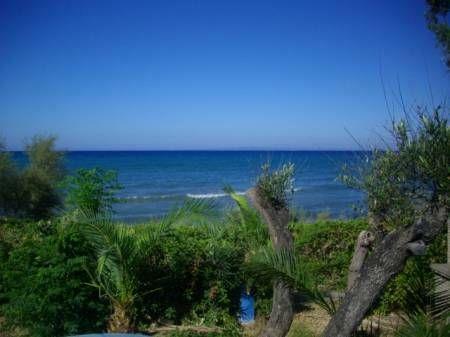 Price: 170,000 Euros.